How can dateTime field format can be controlled ? Creating a webservice using XML over HTTP. 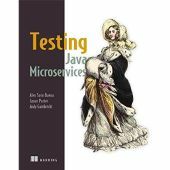 Junit testing approach for webservices(SOAP) with out hitting server ? 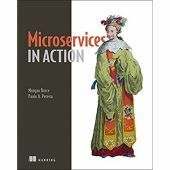 which way we can pass more than 25 parameters to a web service? rename @xmlelement name attribute? remove @xmlelement dynamically? Need of Axis2 runtime for developing a web service in Eclipse. Place .ini conf file inside the war package.